We are honored and grateful to have the following School Partners join the Pretty Brown Girl Movement! 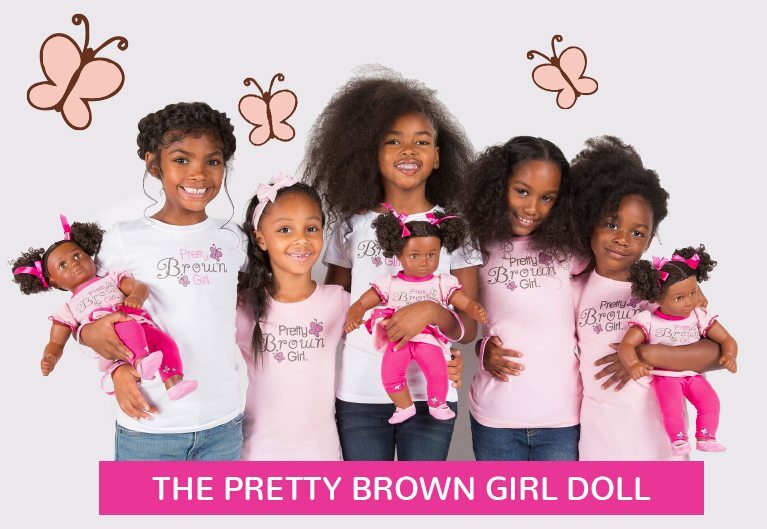 Implement The Pretty Brown Girl D.R.E.A.M. Program At Your School Today!